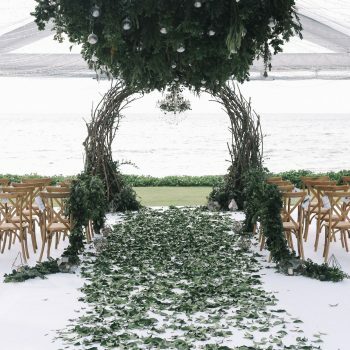 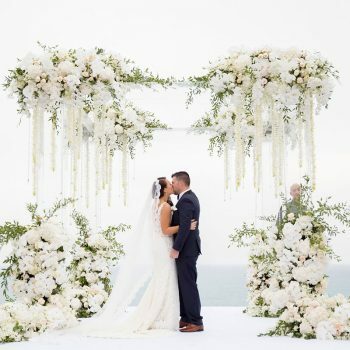 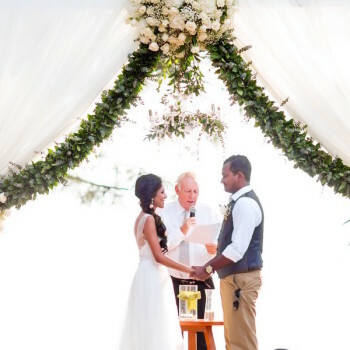 Is there a better way to hear a wedding story than from the bride herself? 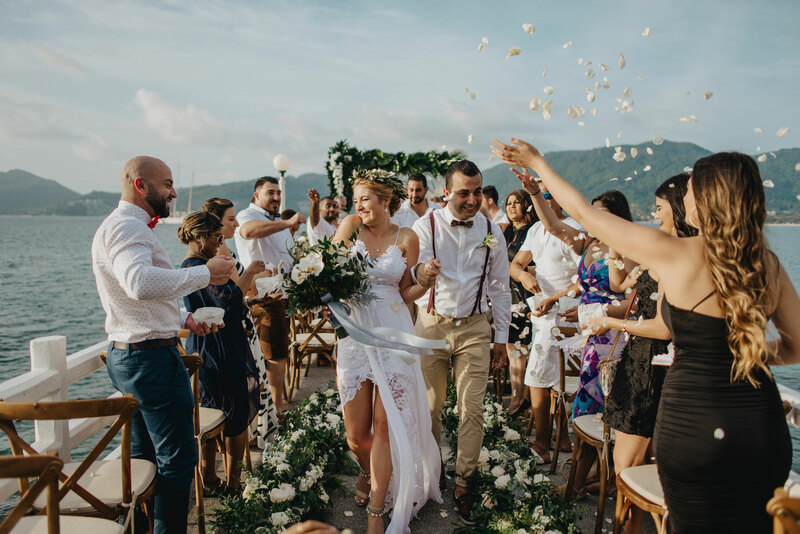 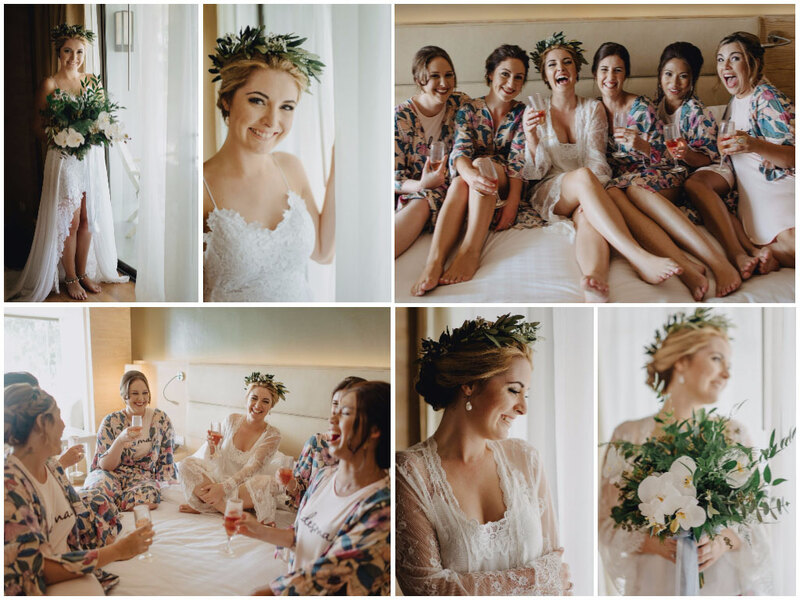 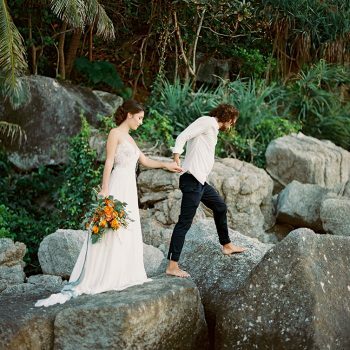 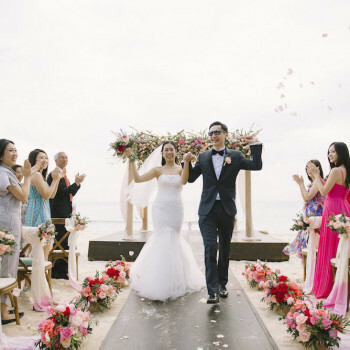 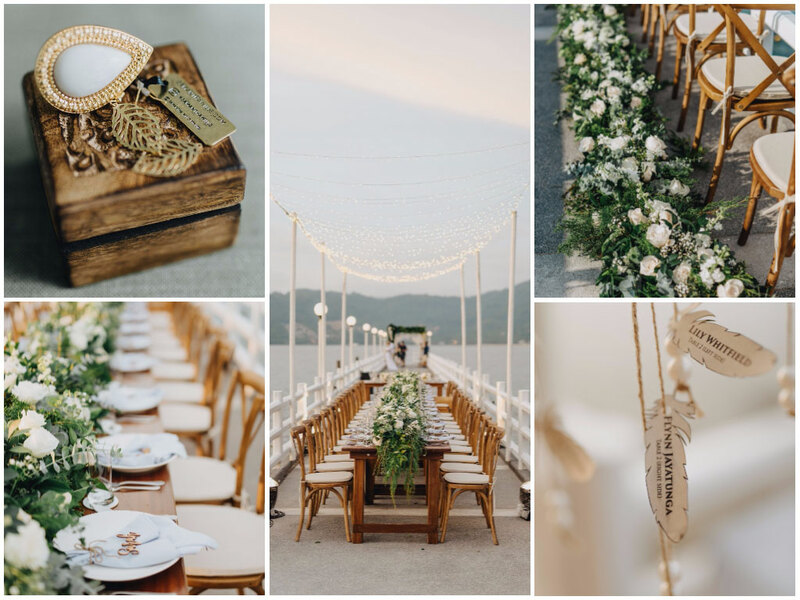 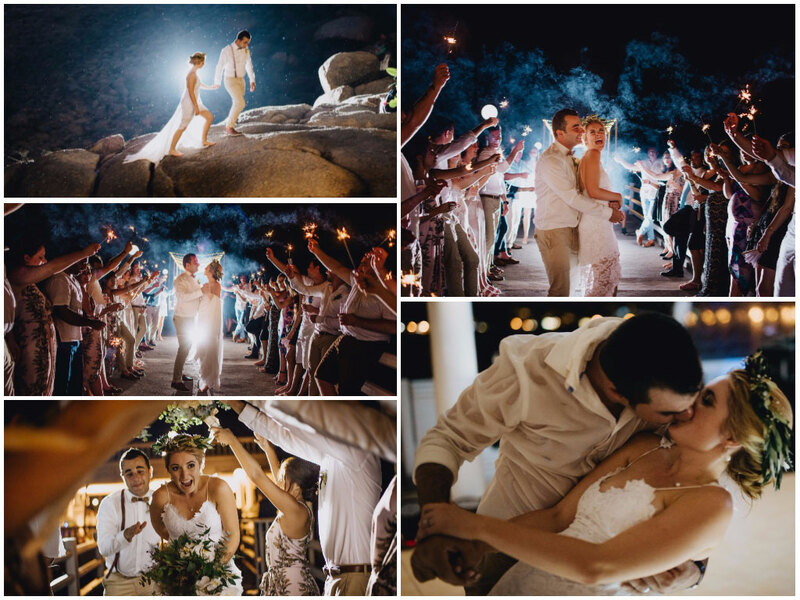 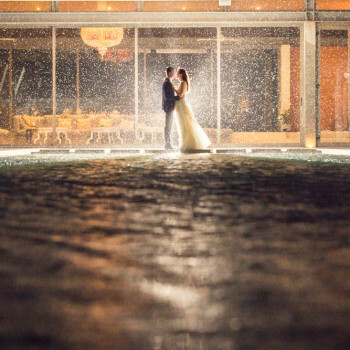 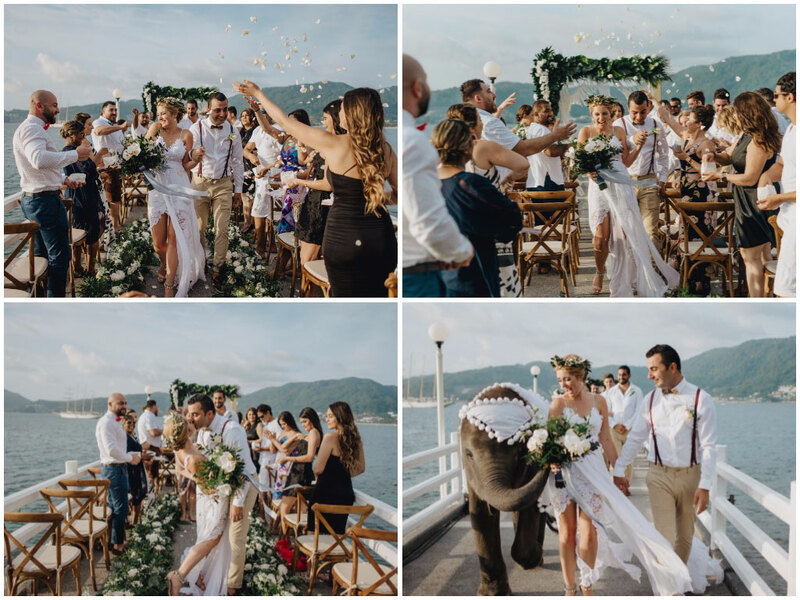 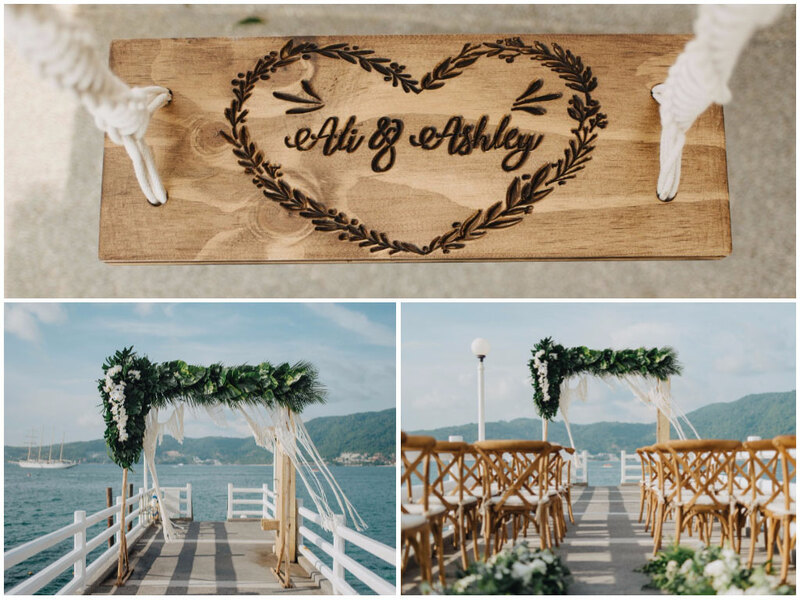 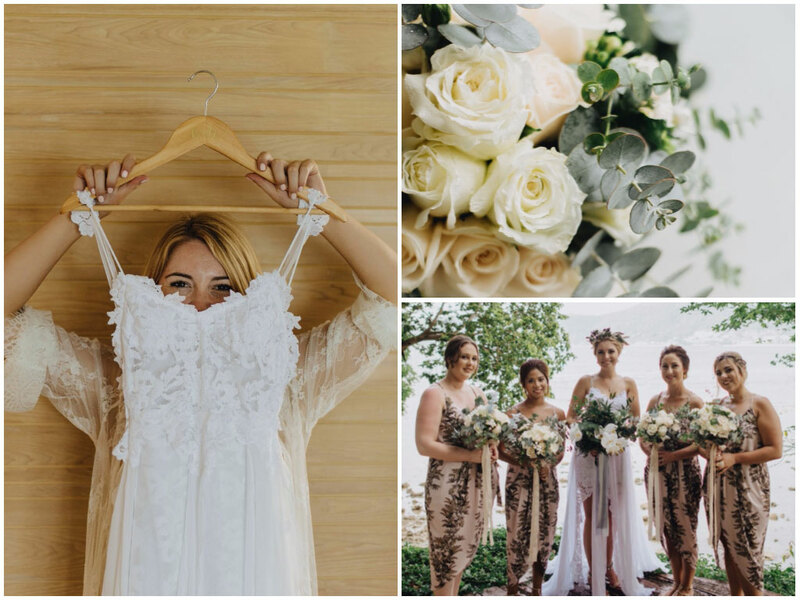 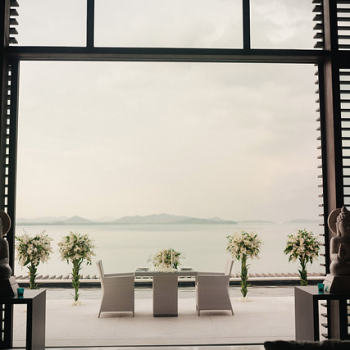 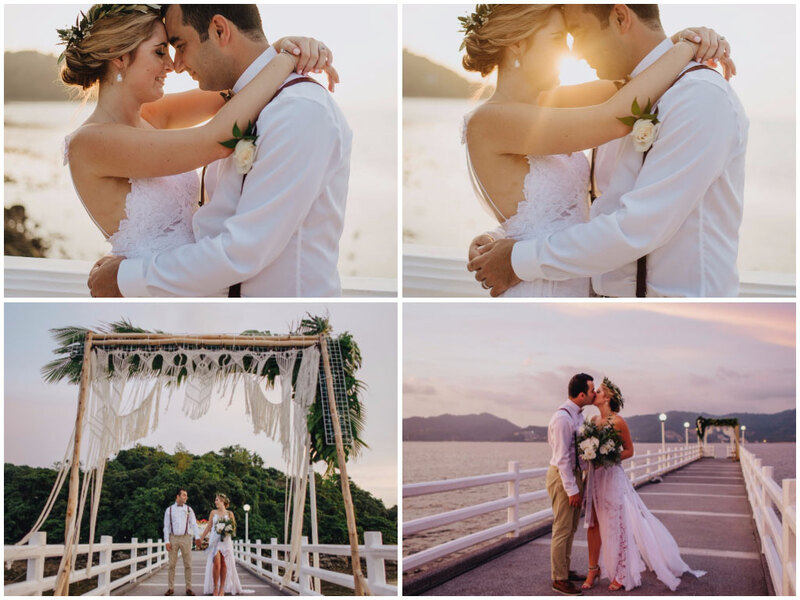 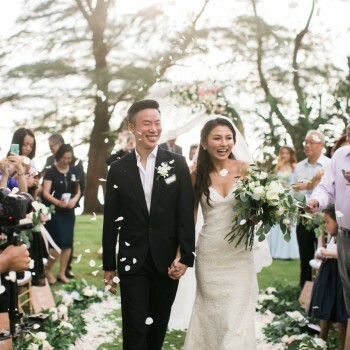 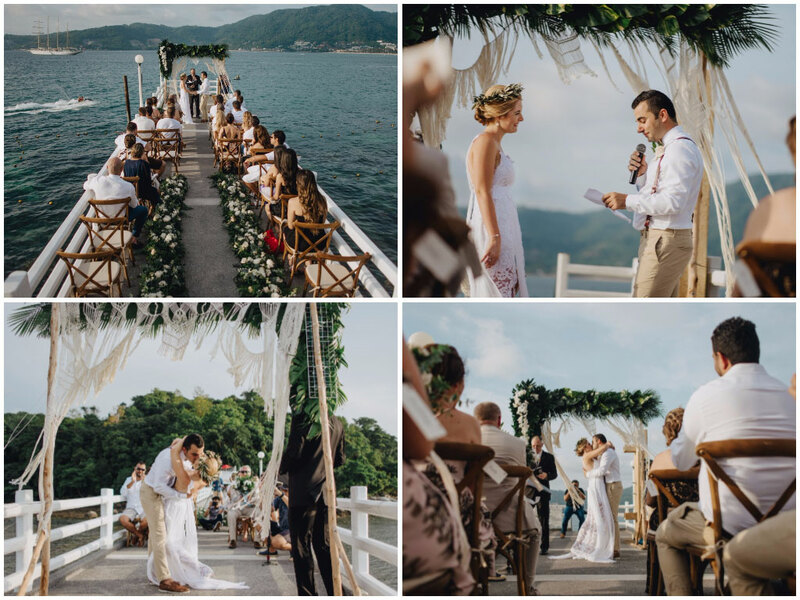 In today’s blog, we decided to share the beautiful story of Ashley and Ali who got married in Phuket earlier this year. 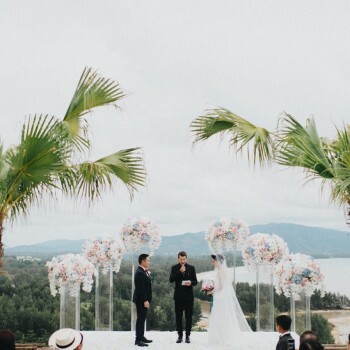 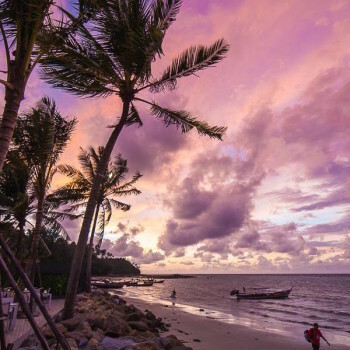 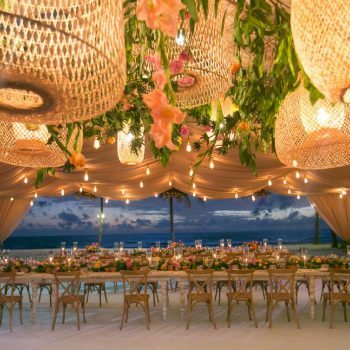 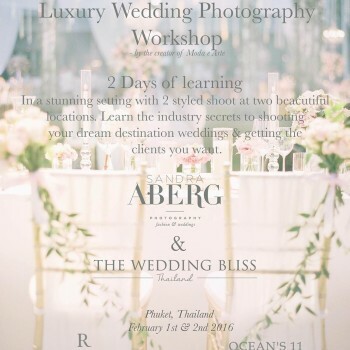 Ashley is telling why they chose Phuket as their wedding destination and what they enjoyed the most about their big day! 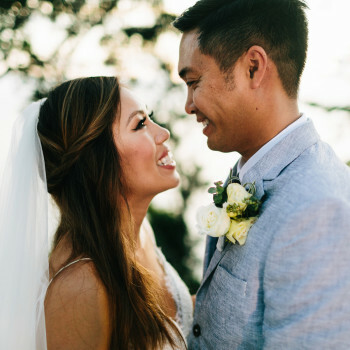 Ashley and Ali WEDDING HIGHLIGHTS from Tichakorn Cinematography on Vimeo.